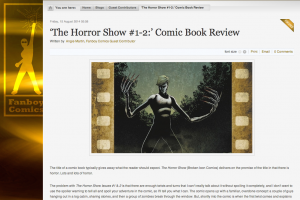 Fanboy Comics gives a stellar review for The Horror Show #1&2! This entry was posted in Reviews, The Horror Show. Bookmark the permalink.